A welcoming environment for children – and families! 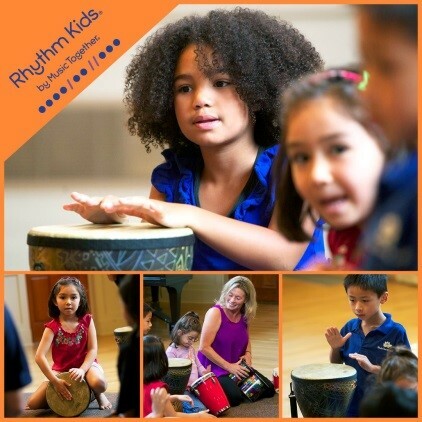 From birth thru 8 yrs – there is a creative program to immerse your child in. Lyrical Children’s Preschool & Learning Center – Located in Calverton - A creative learning environment for your child from 18 months up. 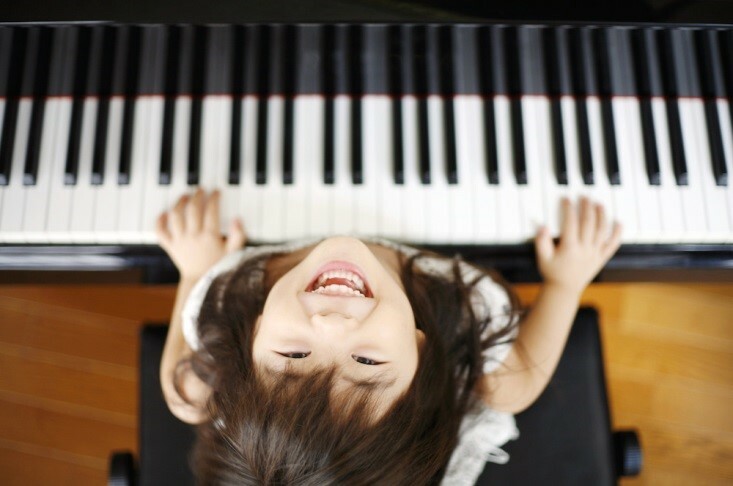 Our mission is to provide a quality environment for your child following NAEYC principles, where they can explore, create, experience and learn through a variety of educational activities that are play-based, creative and enhanced by the inclusion of art and music. Our Preschool offers - Grownup & Me (18 mos – 3 yrs) / Nursery AM classes (2 & 3 yrs) / Pre-K Readiness (4 – 5 yrs). Morning Classes – 2, 3 or 5 day options. 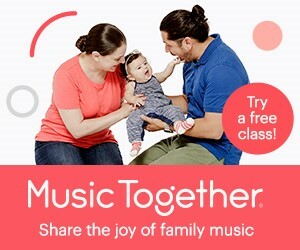 Details can be found at www.LyricalChildren.com Check often as we add Special Events and Extra programs during the year! 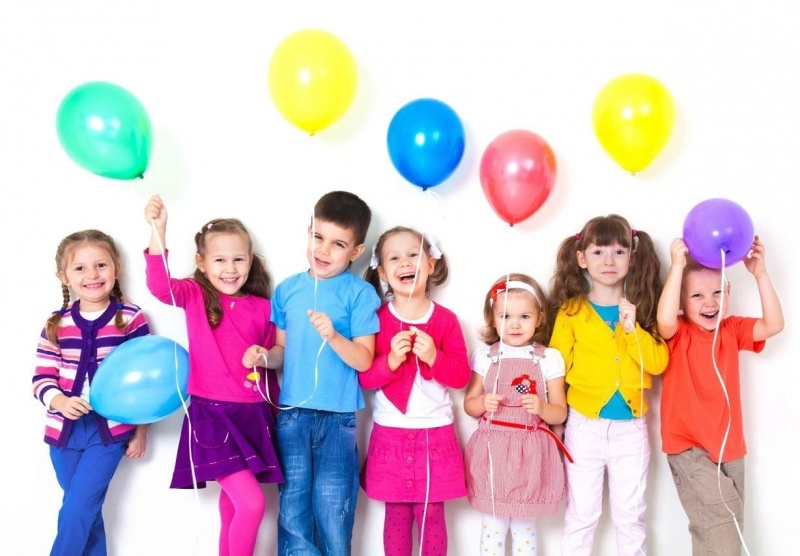 Parties for children up to age 8! A variety of creative crafts to choose from. A variety of summer camp options for children from birth through age 8 are offered by Lyrical Children’s Creative Programs! Included are Day Camp and Specialty Camps in Calverton (18 months–8 years) as well as Music Together Classes (Mixed age, newborn–5 years) and Drumming (ages 4-8) in locations from Setauket to Aquebogue. Camps in Calverton include: Morning Day Camp (Monday, Wednesday, and Thursday), Grownup & Me (Tuesday), Recycled Art (Friday), Handwriting (one week), Drumming (one week). Preview visits available.